Headman is an extremely knowledgeable member of our team. He is witty, friendly and full of character! 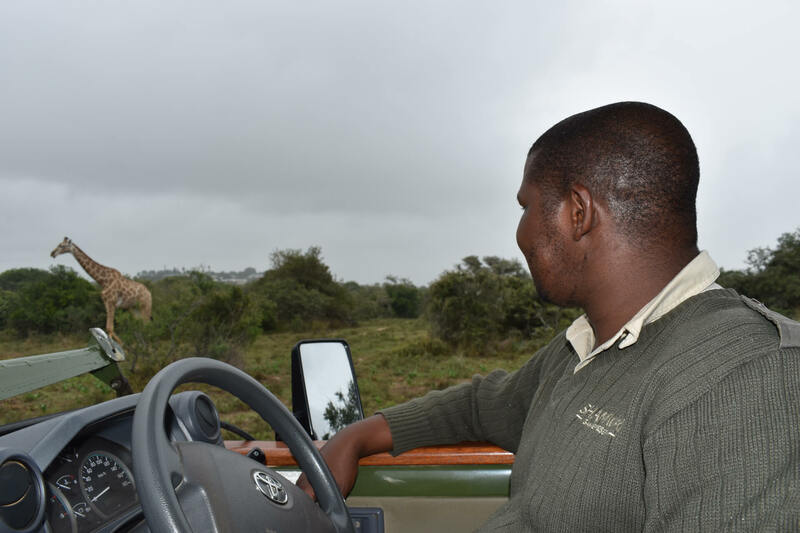 Headman guides out of Bayethe Tented Lodge and has been with us for 14 years. Previous roles: I’ve been at Shamwari for my entire career as a game ranger. I am passionate about animal behaviour, interpreting nature, meeting new people and sharing experiences about the bush. My favourite part of the bush is waking up early, watching the sunrise and going out on safari with my guests. I am passionate about making my guests’ dreams come true, and I love it when they fall in love with the bush. Their social structures are family orientated, beautiful to watch. They are always doing something interesting. 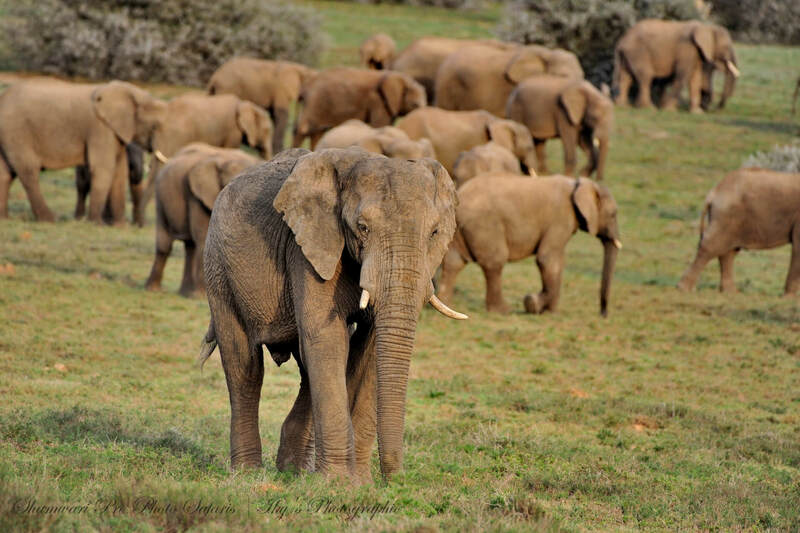 Even though they are the largest land mammal in the world, they are silent when they move through the bush. It was a beautiful day in Summer, my guests and I had seen everything but the elusive leopard. On our last evening just before the sundowner stop, I saw the animals looking in a certain direction. I started to get closer and there was a massive leopard watching a warthog. She disappeared for a moment, into the ticket. The warthog was unaware that it was being stalked by the leopard. Within split seconds, the leopard leapt onto the warthog and the warthog tried to fight back but it was too late. My guests sat in silence watching as the leopard took on this warthog. It was a sighting that has stayed with me for my entire career as a guide at Shamwari.